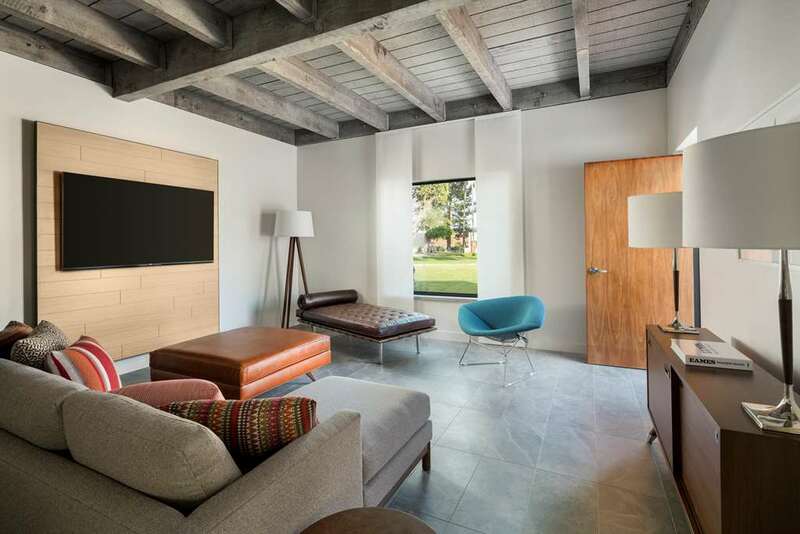 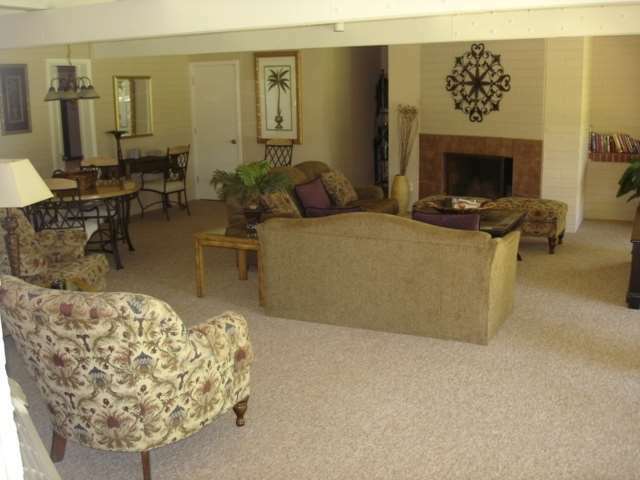 Non-smoking rooms are naturally offered; place your chocolate bars in your room's fridge. 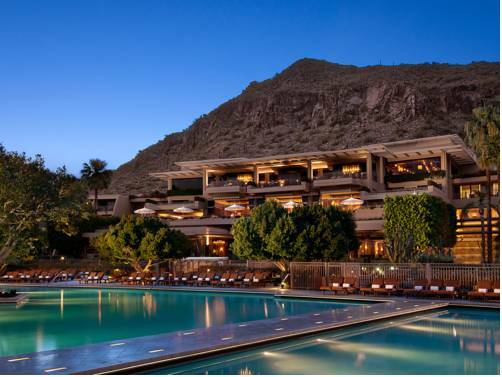 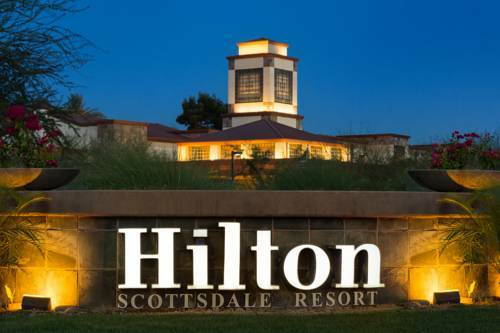 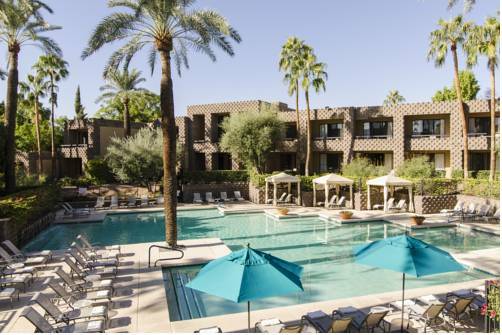 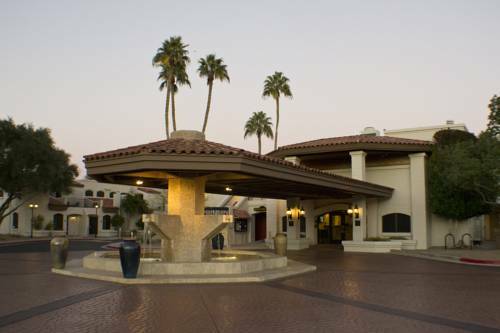 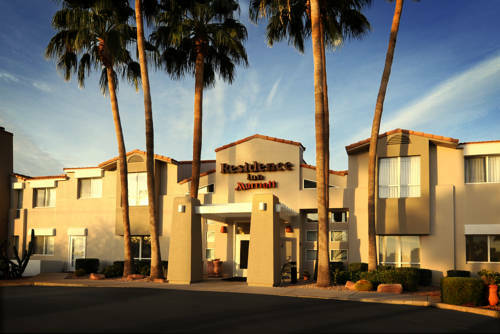 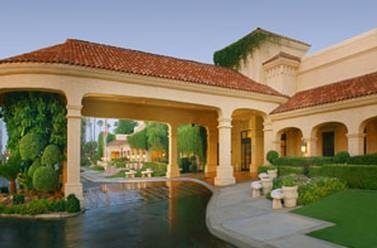 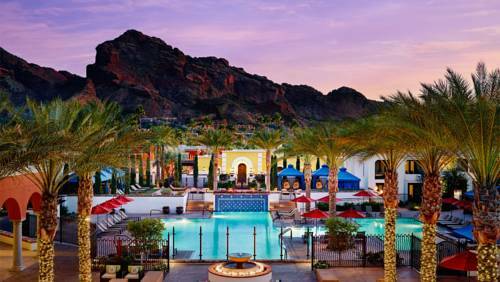 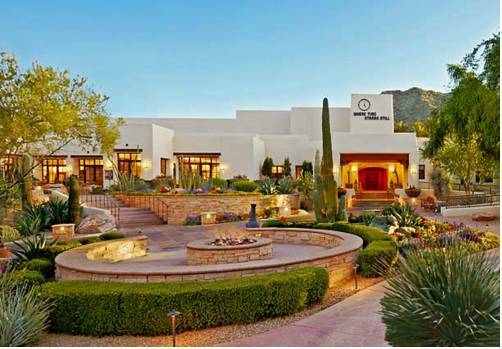 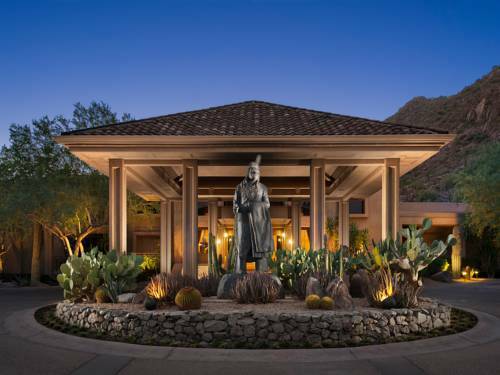 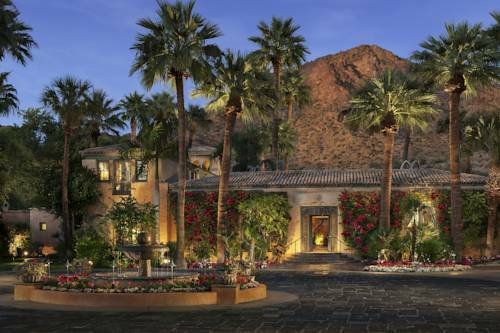 These are some other hotels near JW Marriott Scottsdale Camelback Inn Resort & Spa, Scottsdale. 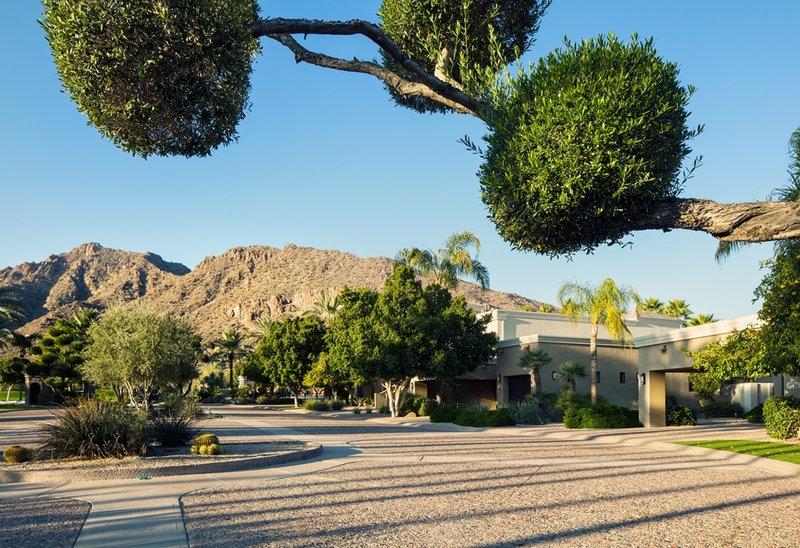 These outdoors activities are available near Marriott Camelback Inn Resort Golf Club.